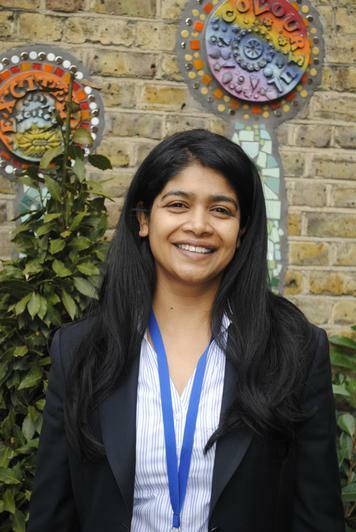 Cleveland Road Primary School is a happy and successful school located in Ilford, East London. We have the highest expectations and aspirations for all our pupils. Being a vibrant and exciting learning community, with learning and teaching at the heart of all we do, our commitment to a brighter future for all our pupils, has resulted in raised attainment and ongoing success. We are privileged to have wonderful caring children, supportive parents, a committed governing body and a hard-working and enthusiastic staff whose efforts are underpinned by the drive to see every child achieve success in a supportive and stimulating environment. Pupil voice is established through the pupil leadership team which inputs into school improvement. We place an emphasis on children’s views and opinions and believe in empowering children to become independent learners; having an input into decisions about their school and learning. An outstanding educational experience is the greatest gift that we can give our young people who will be the leaders of future generations. Our children are supported in the challenges to meet high expectations to prepare them to go out into a globally competitive world with the skills, attributes and behaviours for twenty-first century living. We hope your visit to our website is informative and if we can be of any further help, please feel free to contact us.